My saving grace is knowing that wherever I am, God is. 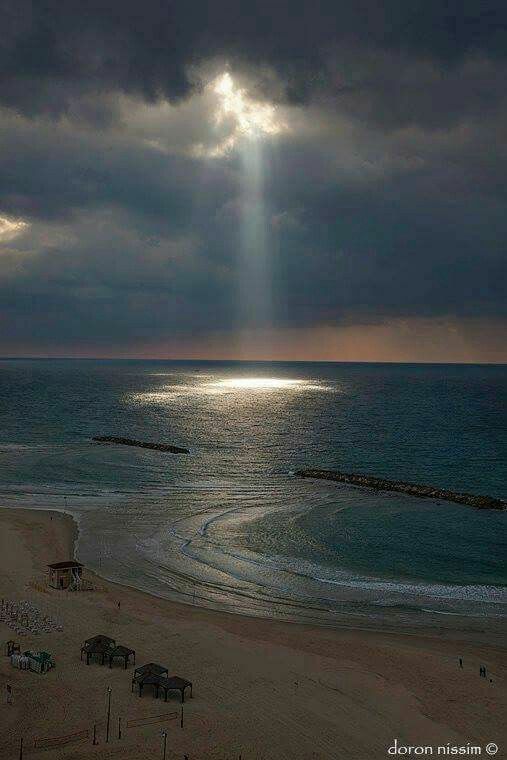 There is no escaping God’s flashlight. Happy Sunday. This entry was tagged escape, flashlight, God, scripture, Spirit, Sunday, wherever you are. Bookmark the permalink.